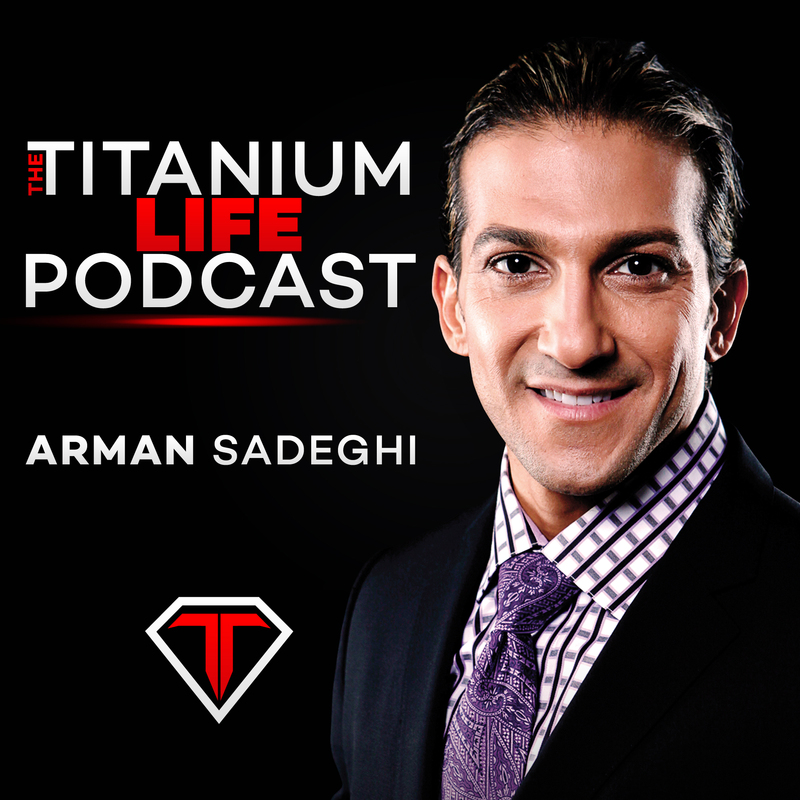 This episode of Arman Sadeghi’s Titanium Life Podcast is all about achieving success in your business. It all boils down to the order of operations, with the key point being that you want to put the main focus on getting results for your clients. It’s not about what you want to do or the things that will make you money. It’s about focusing on getting results for your clients and once you do that the money will naturally come in! ← 16- Are You a Personal Development Junkie?